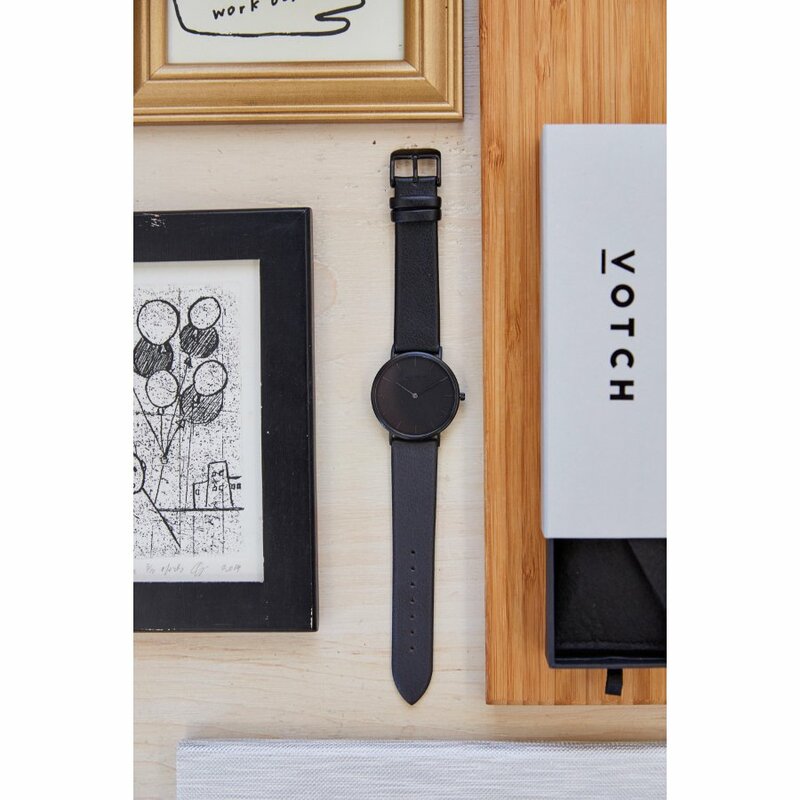 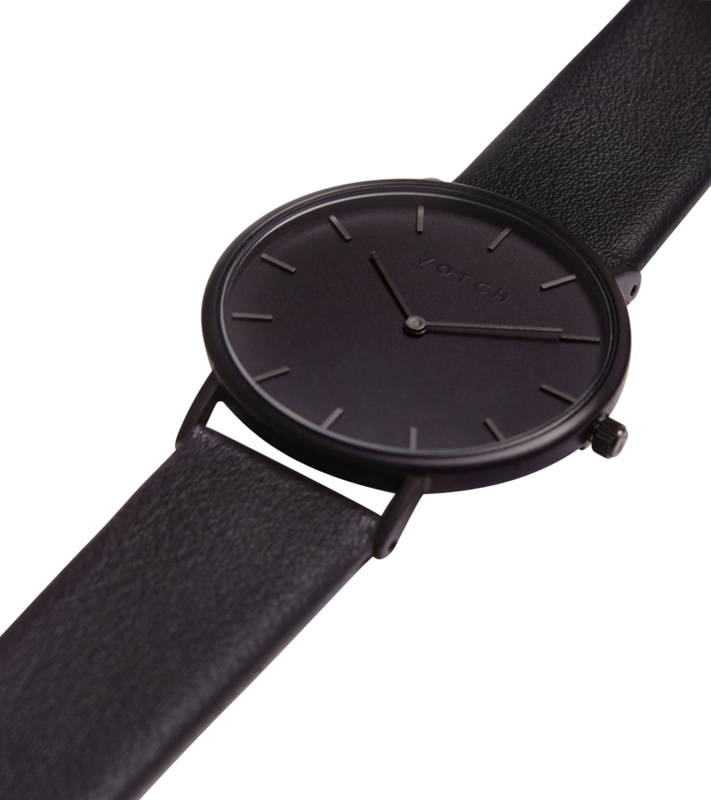 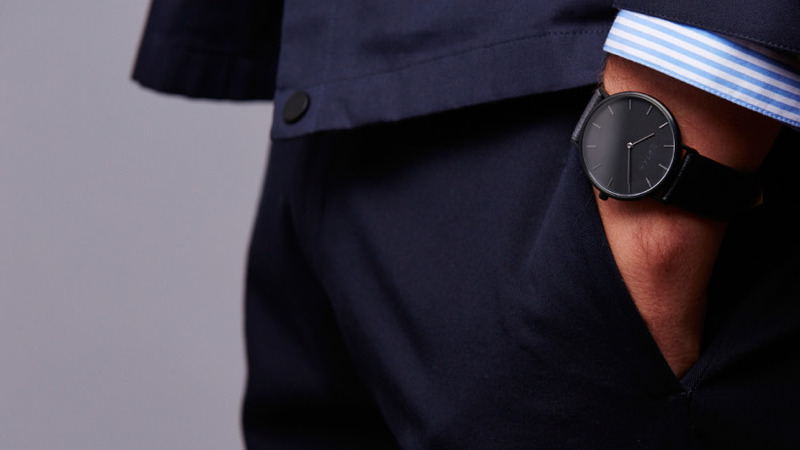 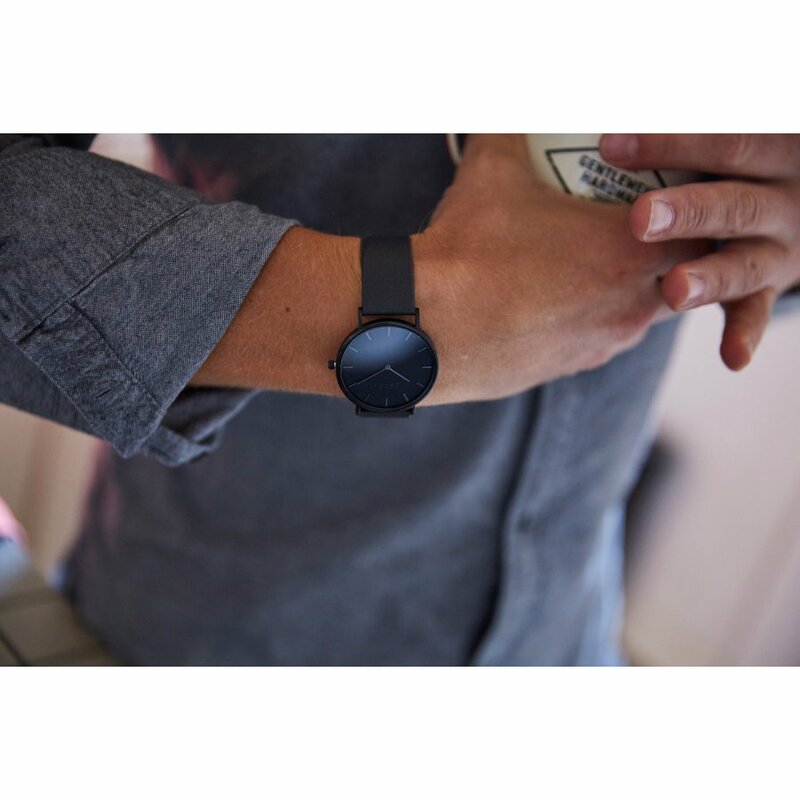 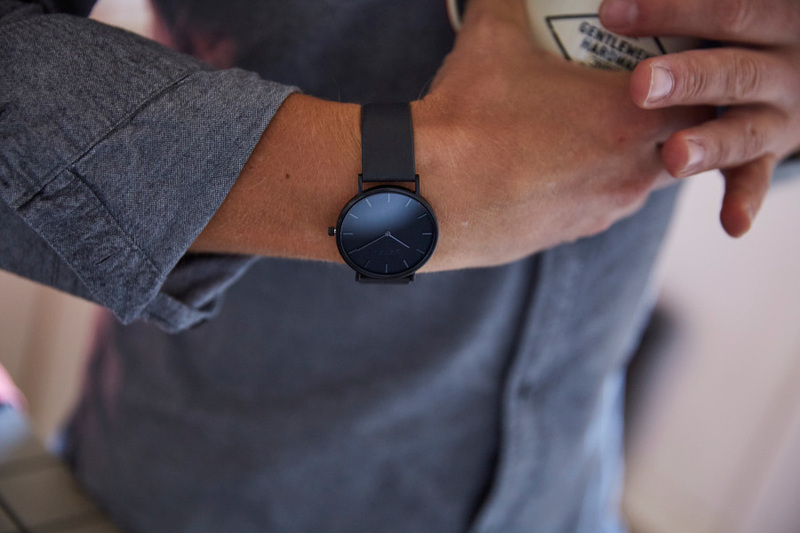 The all black vegan leather watch from Votch features a brushed black watch face and black vegan leather strap made from a PU and cotton microfibre blend. 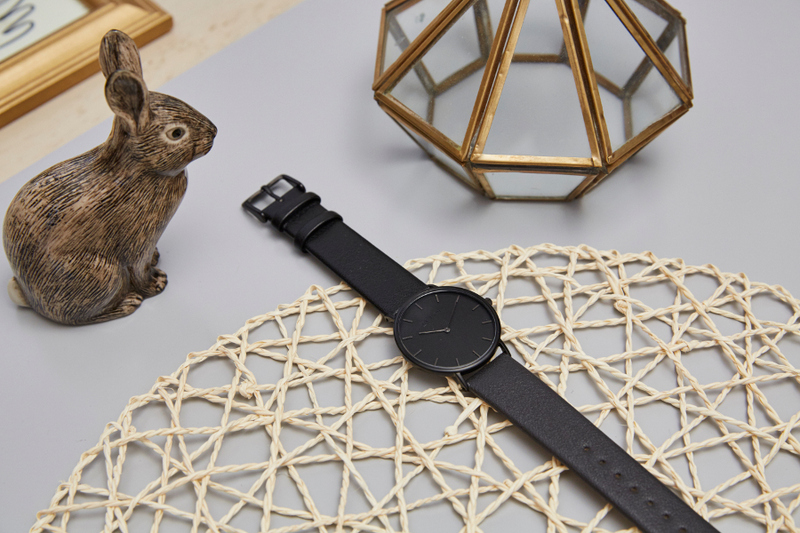 The watch mixes classic and contemporary styles, perfect for the ethical fashion conscious, and with a 3.8cm watch face it will suit everyone. 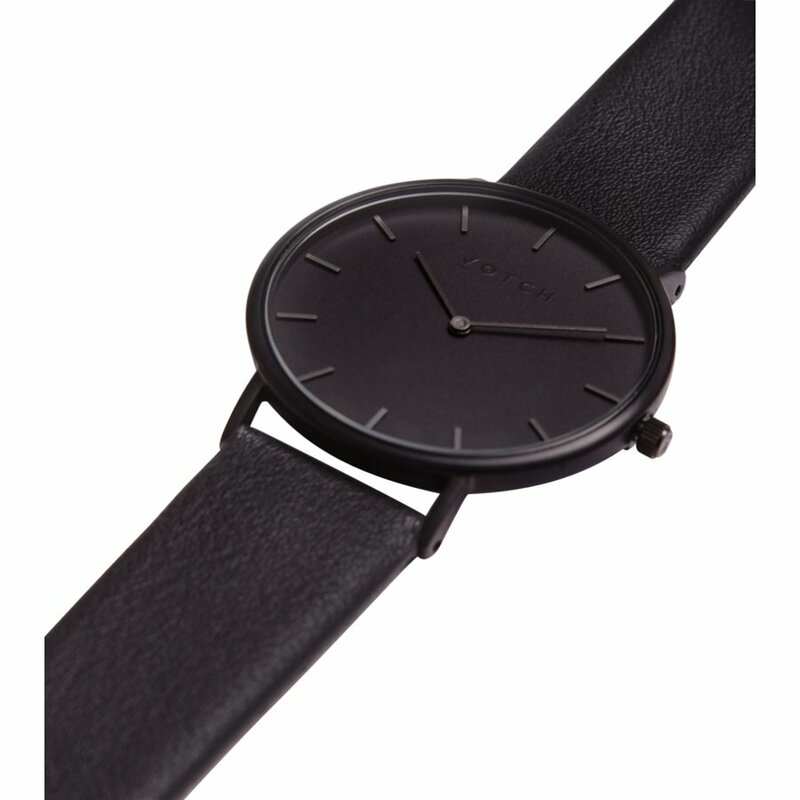 The watch has been ethically made in a factory in China, vetted by Votch and meeting the company’s high standards. 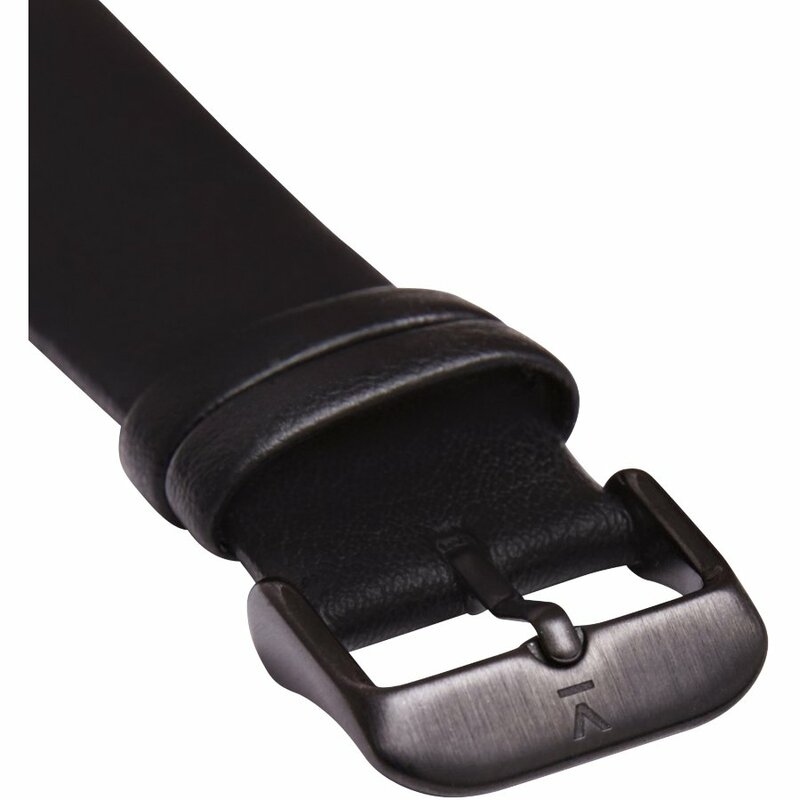 The factory pays fair wages, offers promotion opportunities and good facilities for all staff. 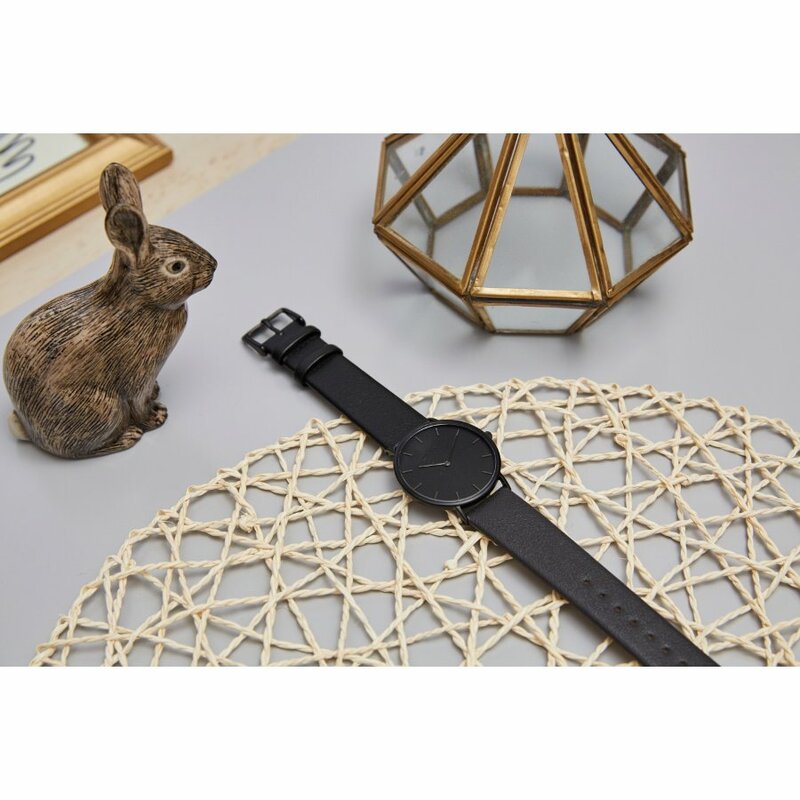 It is made with a Japanese GL20 movement and is 3ATM water resistant, suitable for everyday wear but not safe for bathing, swimming or showering etc. 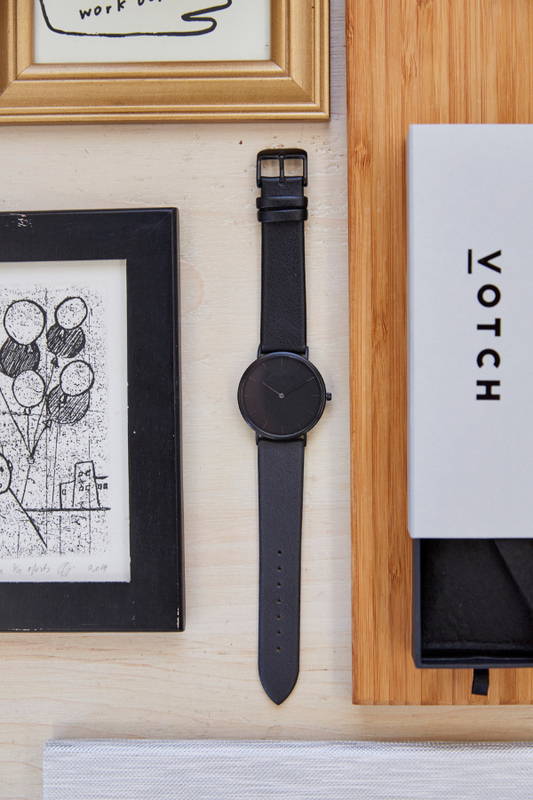 For every watch sold, Votch donates 10% of profits to a like-minded charity of their choice, which changes every three months. 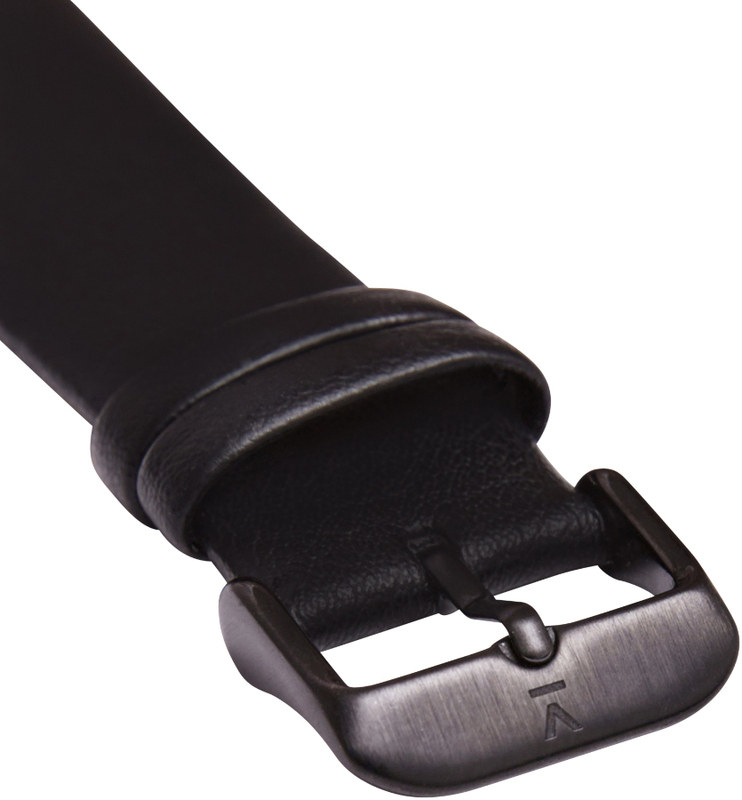 Strap measures 17-21cm, 2cm wide. 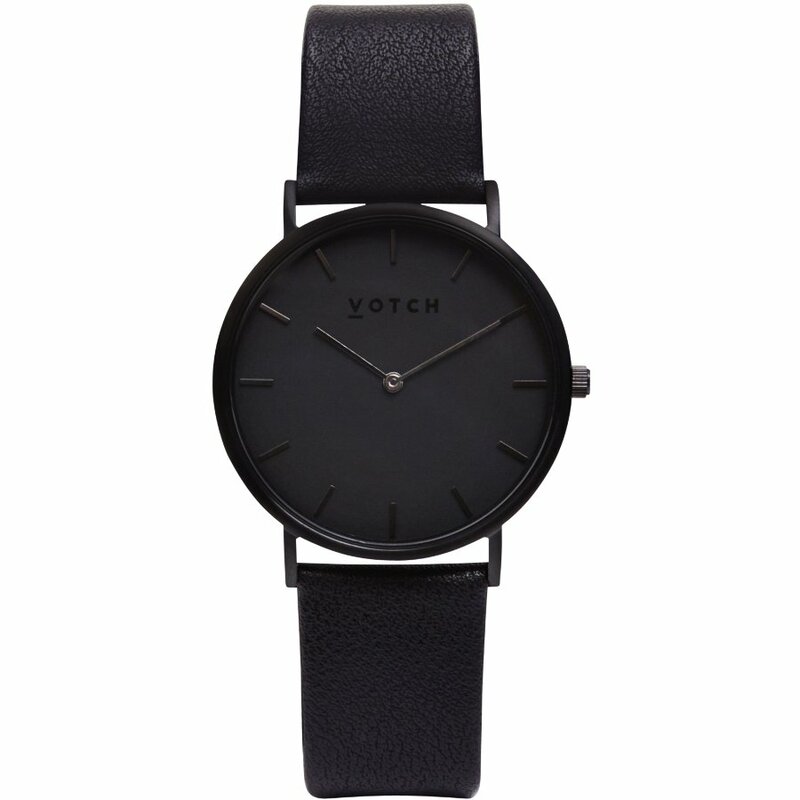 There are currently no questions to display about Votch Classic Collection Vegan Leather Watch - All Black.